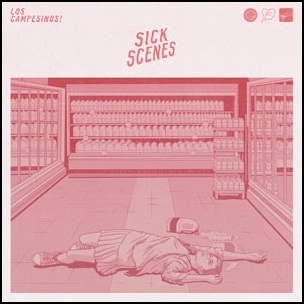 On February 24, 2017, “Wichita Recordings” label released “Sick Scenes”, the sixth Los Campesinos! 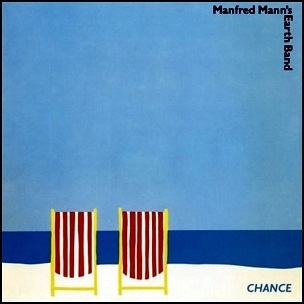 studio album. It was recorded in 2016, in Fridão parish of Amarante, Portugal, and was produced by John Goodmanson and Tom Campesinos. All lyrics by Gareth David; all music by Tom Bromley. 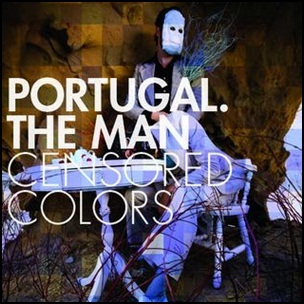 On September 16, 2008, “Equal Vision” label released “Censored Colors”, the third Portugal The Man album. 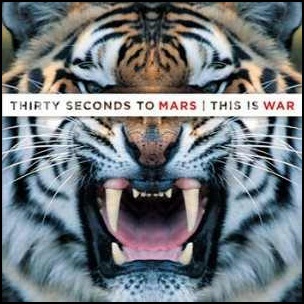 It w as recorded January 2008, and was produced by Kirk Huffman, Phillip Peterson, Paul Q. Kolderie and Adam Taylor. All tracks by John Baldwin Gourley. 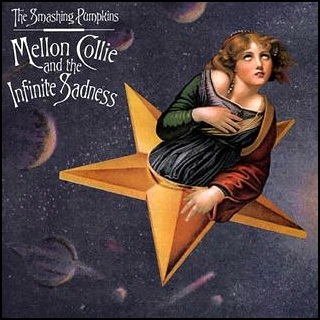 On October 24, 1995, “Virgin” label released “Mellon Collie and the Infinite Sadness”, the third Smashing Pumpkins studio album. It was recorded March – August 1995, at “Pumpkinland”; “Sadlands & Bugg Studios”; “Chicago Recording Company” and “The Village Recorder”, and was produced by Alan Moulder, Billy Corgan and Flood.”Rolling Stones” magazine ranked the album at number 487 on its list of the “500 Greatest Albums of All Time”. 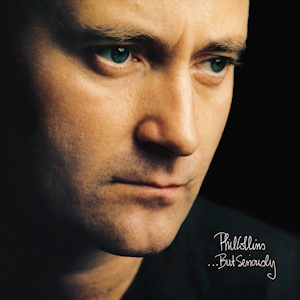 “Mellon Collie and the Infinite Sadness” was certified 4 x Platinum in Australia by “ARIA”; Platinum in Belgium by “BEA”; Diamond in Canada by “CRIA”; Platinum in France by “SNEP”; 2 x Platinum in Ireland by “IRMA”; Platinum in New Zealand by “RMNZ”; 2 x Platinum in Portugal by “AFP”; Platinum in UK by “BPI”, and Diamond in the US by “RIIA”. 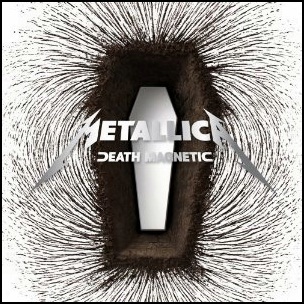 On September 12, 2008, “Warner Bros” label released “Death Magnetic”, the ninth Metallica studio album. It was recorded March 2007 – May 2008, at “Sound City Studios”in Los Angeles; “Shangri La Studios” in Malibu, California; Metallica’s HQ in San Rafael, California, and was produced by Rick Rubin. On the 51st “Grammy Awards” in 2009, Metallica won “Grammy Awards” for “Best Metal Performance” for “My Apocalypse”. Producer Rick Rubin received the award for “Producer of the Year, Non-Classical”, and art directors Bruce Duckworth, David Turner & Sarah Moffat were awarded “Best Recording Package”.” Death Magnetic” was awarded “Best Album in the 2009” at Kerrang! Awards. The album was certified Platinum in Argentina by “CAPIF”; 2 x Platinum in Australia by “ARIIA”; Platinum in Belgium by “BEA”; 4 x Platinum in Canada by “Music Canada”; 2 x Platinum in Denmark by “IFPI Denmark”; 3 x Platinum in Finland by “Musiikkituottajat”; Platinum in Greece by “IFPI Greece”; Platinum in New Zealand by “RMNZ”; Platinum in Mexico by “AMPROFON”; 2 x Platinum in Poland by “ZPAV”; Platinum in Portugal by “AFP”; 2 x Platinum in Sweden by “GLF”; Platinum in Switzerland by “IFPI Switzerland”; Platinum in UK by the “BPI”; 2 x Platinum in the US by the “RIIA”, and Platinum in Europe by “IFPI”. All lyrics by James Hetfield; all music by James Hetfield, Lars Ulrich, Kirk Hammett, and Robert Trujillo.